This Headphone Y Splitter offer you another way to expand your speakers and/or headphones. The Audio Y Splitter is specifically designed for quality audio applications. 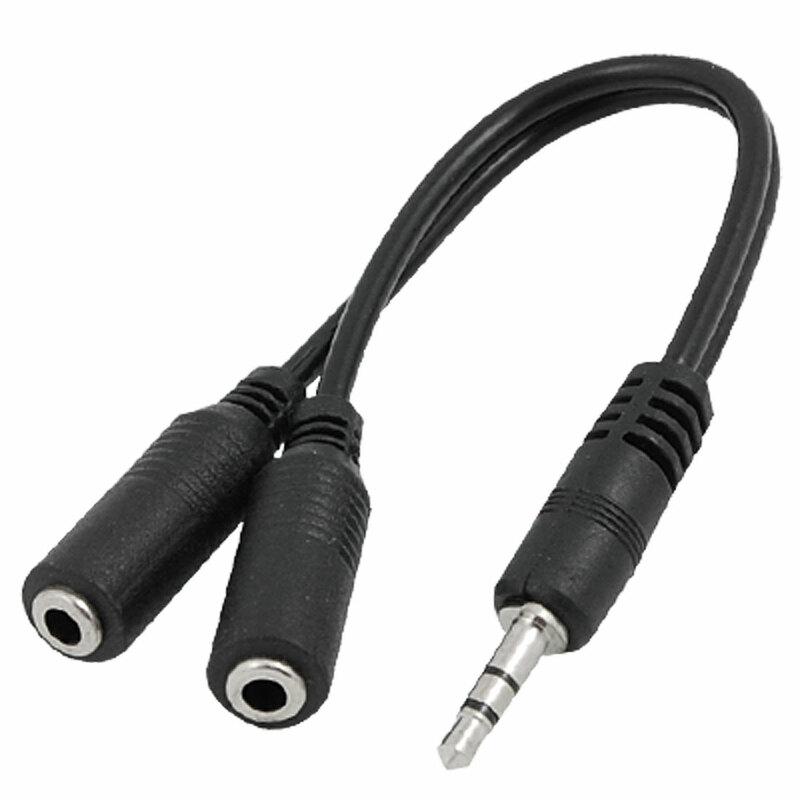 The 3.5mm speaker and Headphones Audio Splitter allows you to connect two mini speakers or headphones to the same jack on your device such as portable CD player, sound card, or any mini-stereo audio device with 3.5mm jacks. It is easy and quick to install and allows multi-user listening from the same jack.